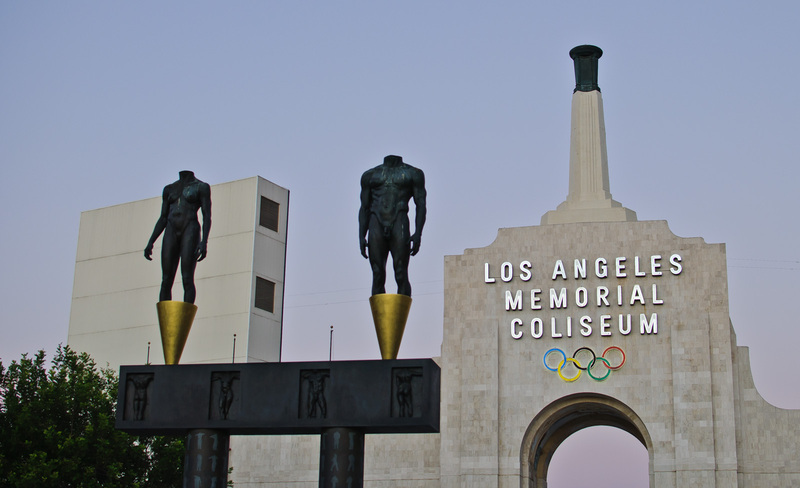 Enjoy the Perfect Combo of Burgers & Beers at the LA Coliseum! Enjoy the Perfect Burgers & Beers at the LA Coliseum! Throughout the summer, Los Angeles hosts some exciting events for people to enjoy. One of these is the Burgers & Beers event at the LA Memorial Coliseum. This event is the perfect way to spend a hot, summer day. Gather your friends, eat some delicious burgers, and imbibe on a cold beer from some of the best craft breweries around. This is a one day only event that will take place on Saturday, August 8th. Buy your tickets to this exciting event today! If you are a fan of a good burger and you’re staying in one of the affordable hotels in Downtown Los Angeles near the LA Coliseum, then this is the event for you. At Burgers & Beers, you will be able to eat burgers from some of the best eateries in the city. There will 35 restaurants attending the event. You can try classic burgers from favorites such as Pink’s, Cassell’s, and Animal. There are new favorites as well such as Grill ‘Em All and Silver Lake’s new Hache LA. If you have been craving a good burger, you will find it here! When you’re eating these delicious burgers, you’re going to want to pair it with a cold beer from one of the breweries that will be attending the event. Breweries such as Kinetic, Drake’s, Ommegang, San Francisco’s Anchor Brewing, and the local Angel City brewery will be in attendance. In all, there will be over 40 breweries! Tickets can be purchased for $80 at the door. VIP tickets are also available for $85. When you buy a VIP ticket, you will be able to get early access to the event before the general public. If you aren't drinking, you can also purchase a “burger only” ticket for $60 at the door. The LA Weekly Burgers & Beer event will take place from 3 pm – 7 pm. VIP ticket holders can enter the event at 2 pm. This is a 21+ event so be sure to have your ID handy. Burgers & Beer will take place at the Memorial Coliseum. The Coliseum is located at 3911 S Figueroa St. Los Angeles, CA 90037.